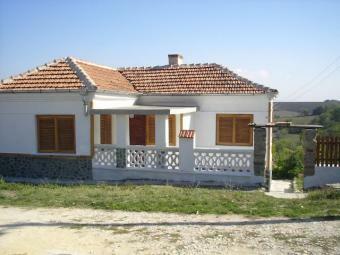 Cosy rural house, situated in a small and peaceful village Barzitza only 60 km drive from the coastal town Varna. 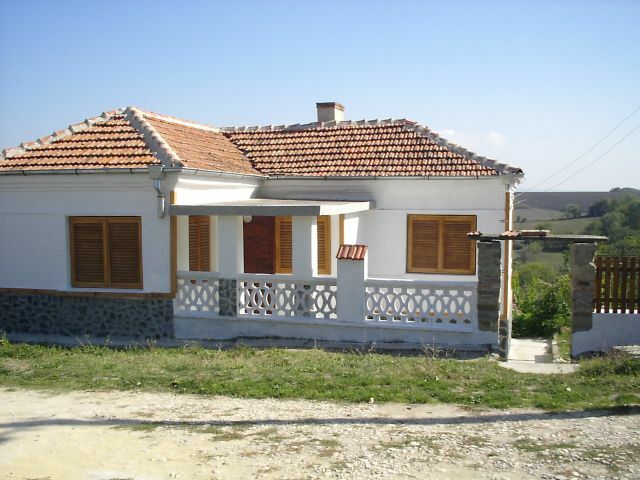 This is a solid full renovated house with area 100sq.m.There are two floors in the house and it consists of four rooms.To first level there are a huge living room with a kitchen,a shower room,toilet and intrinsic flights to the second floor. There is as well exterior access of the second floor on which the three bedrooms sets are located. The facilities are exchanged. To the yard there is a new septic pit. The garden is huge � 2 500sq.m. and it is possible to building another house at least. All the facilities are available. The river Provadiiska is near by the village.